Fine Art Shippers is an art shipping international company with headquarters in New York and representative offices in London, Hong Kong, Moscow, Berlin, Paris, and other cities across the world. 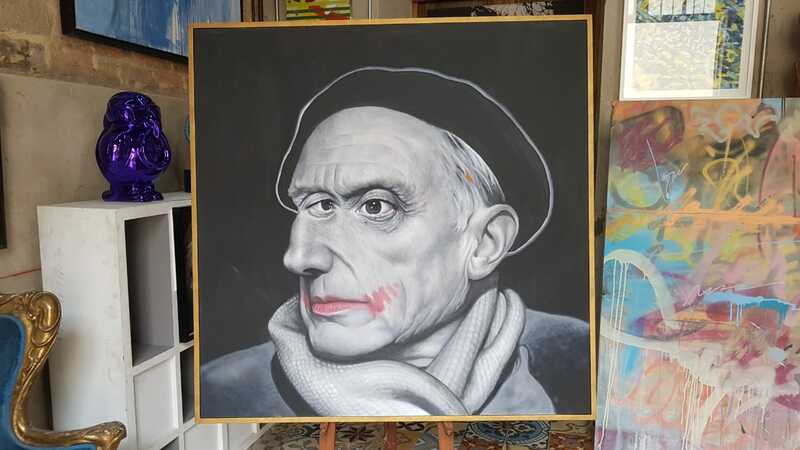 We also specialize in shipping fine art to and from South America and the Republic of Colombia in particular. Colombian art is unique and diverse, covering an array of styles that range from devotional painting to the distinctive figurative artworks by “the most Colombian of Colombian artists” Fernando Botero. 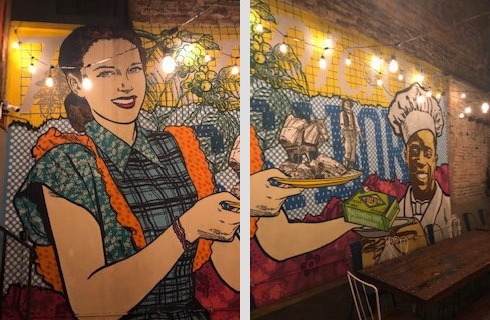 Besides, Colombia is home to many talented contemporary street artists whose murals can be found all over the country and abroad. 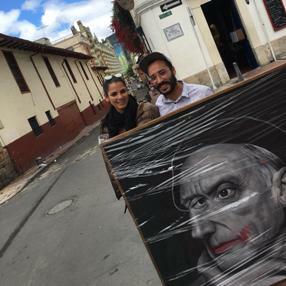 As a professional art shipping international company, we love visiting Colombia and especially its beautiful capital Bogota where we have many clients and different art-related projects. 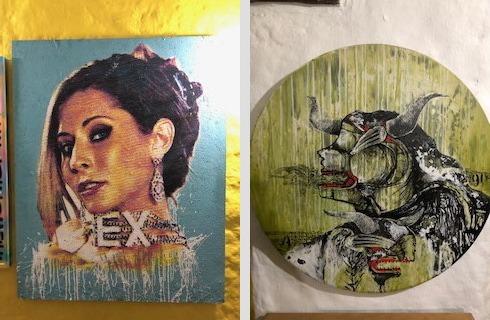 Not so long ago, Fine Art Shippers was lucky to visit DIBS by Culture Shock Colombia or simply DIBS, an amazing urban and contemporary art gallery located in La Candelaria, a historic neighborhood in Bogota’s downtown. 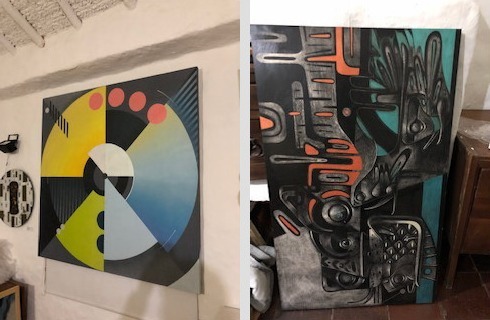 Founded in 2015, it is owned by Rey Garcia, a true expert in everything related to Colombian contemporary art and Latin American art on the whole. This incredible person knows Bogota’s vibrant street art scene inside and out, and his private graffiti and urban art tours are truly outstanding. 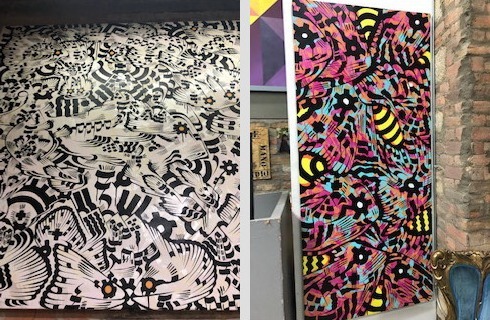 Working with many renowned street artists, independent designers, and muralists, DIBS features an excellent selection of unique works, screen prints, stickers, posters, linocuts, and other collectibles for any taste. 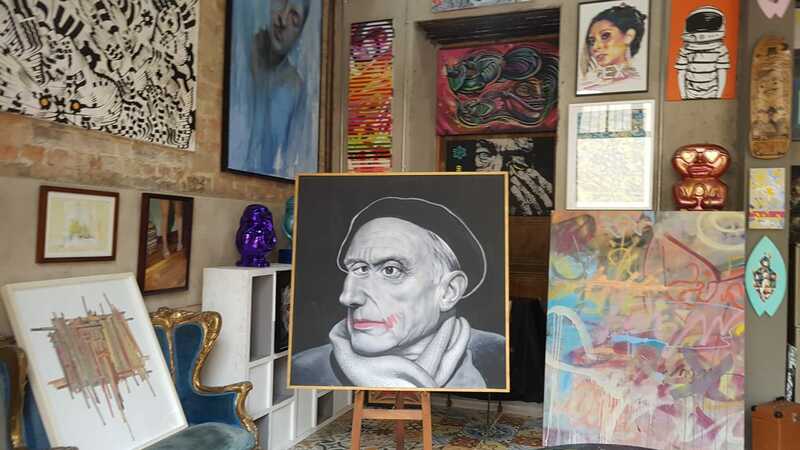 Here are several interesting works from the gallery’s collection. It is also impossible not to draw your attention to the beautiful work by the popular Latin American street artist Cacerolo. 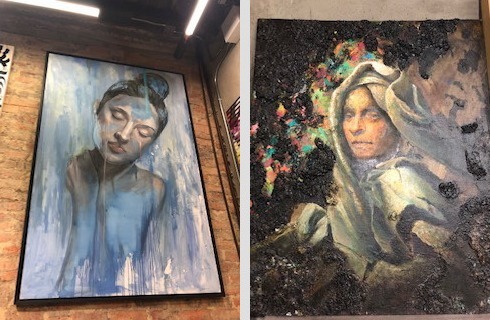 DIBS by Culture Shock Colombia is indeed a must-visit art gallery in Bogota if you want to learn more about talented Colombian artists and the country’s amazing street art scene! Very recommended by our art shipping international company!